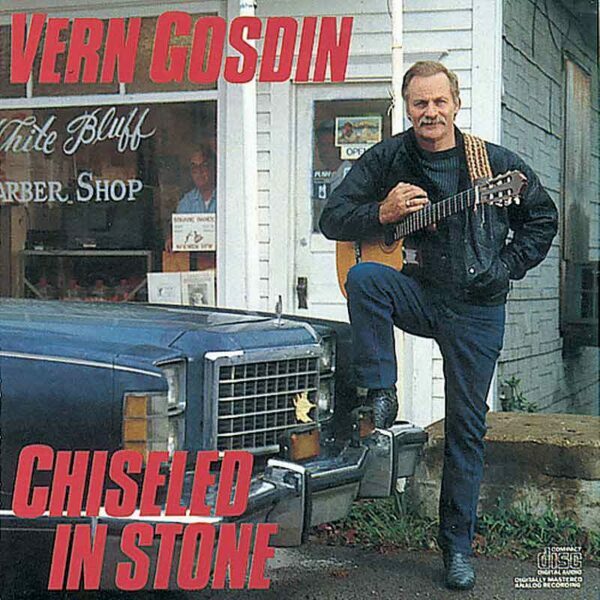 “Set ‘Em Up Joe” is a song co-written and recorded with American country music artist Vern Gosdin. It was released in April 1988 as the second single from the album Chiseled in Stone. “Set ‘Em Up Joe” was a tribute song to Ernest Tubb and was Vern Gosdin’s second number one on the country chart. The single went to number one for one week and spent a total of fifteen weeks within the Top 40. In 2010, this song was covered by Jamey Johnson on his album The Guitar Song. Gosdin wrote the song with Dean Dillon, Buddy Cannon and Hank Cochran.